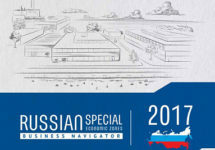 The Association of clusters and technology parks with support of the Ministry of Economic Development of the Russian Federation published an English version of its SEZ Business Navigator, which analyses the investment attractiveness of the Russian Special economic zones and ranks them. 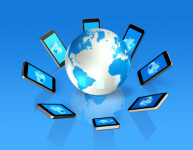 The Russian IT system is the same as in any country in terms of infrastructure, usage, distribution, payments, etc. 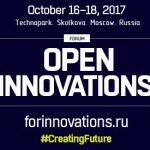 Comments Off on The Russian IT system is the same as in any country in terms of infrastructure, usage, distribution, payments, etc.